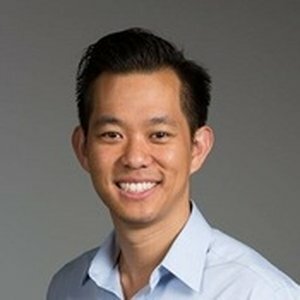 Patrick Chang is an early stage investor at Samsung NEXT Ventures. He primarily focuses on seed to series B enterprise / B2B investing and specializes in security, enterprise/industrial IOT, blockchain, edge computing and more. Prior to Samsung, Patrick was at Foundation Capital with a focus on SaaS and enterprise software. He has over 13 years of experience investing in enterprise software including IT security, infrastructure, developer tools, business intelligence/analytics and more ranging in various stages from seed to growth equity at Bain Capital Ventures, Investor Growth Capital, New York Angels and Updata. Patrick is also a recovering tech investment banker at Bank of America Merrill Lynch, and Lehman Brothers, where he helped public and venture backed technology companies raise capital and execute M&A transactions.